On Monday this week, the 18th of August, in Krugersdorp, South Africa, a 18 yr old killed one of his 16 yr old classmates and injured 3 others people at his school in a Ninja-style Samurai Sword attack. This has been all over the news this week. He wore a mask, apparently very similar to the one the heavy metal band Slipknot wear. The ‘Satanic’ band have been blamed for the attack. 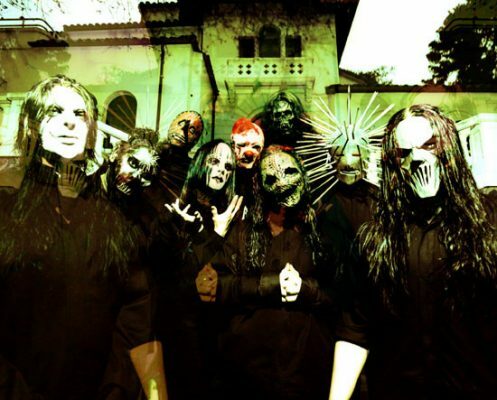 Lets face it, Slipknot is not everyone’s cup of tea, but this is not the first time the blame for something violent has been directed onto musicians. This is also not the first time Slipknot has been blamed for violence, in 2003 two teenagers in the US claimed they listened to a song by the band before they killed someone. You all probably remember the school shooting in Columbine, Colorado in the US on the 20th of April, 1999. 2 pupils opened fire on pupils & teachers in the gun wielding attack, killing 12 people in the process and wounding 23 others. For more detail, go read on Wikipedia about it. When it came out that the boys were fans of Marilyn Manson there was a media frenzy. Marilyn Manson cancelled 3 concerts out of respect for the victims of the shooting. When asked in a VH1 interview what he would have said to the killers, Marilyn Manson said “Nothing. I would have listened, because no one else did”. The whole issue around this particular shooting and violence in general in the US was covered in Bowling for Columbine, the 2002 Michael Moore movie. The community is looking for answers, this article was on Independent Online in today’s edition. It seems convenient to blame a band for something like this as explained in this article on Independent Online. In my opinion, there are a lot of things in this world that can drive a person to insanity and violence, it could be the band, or it could be the combination of the band and some other factors, but in the end in a case like this one actually has to look at all the facts before just drawing a conclusion. Once again, it seems like history is repeating itself. Note to all my readers, I’m not a Slipknot fan. 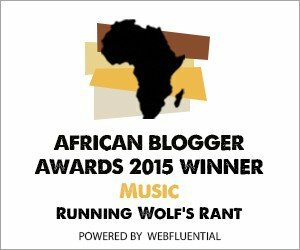 Watch this space for regular updates in the Opinion category on Running Wolf’s Rant. You might also want to check out the Humor and Television categories here, you might find them interesting. Feedback is appreciated and welcome. Totally agree. What happened to “crazy”?. They are still among us, no person, environment, upbringing, bands etc to blame, they are just born that way..
Good post. Your posts are really interesting. To have a good resource you should not only to post smth, but do it from the heart. You cope with it.